Now that the weekend has passed and the dust has settled from CES 2015, news outlets and press are counting back on the thousands of innovators they visited to list their top takeaways from the show floor. 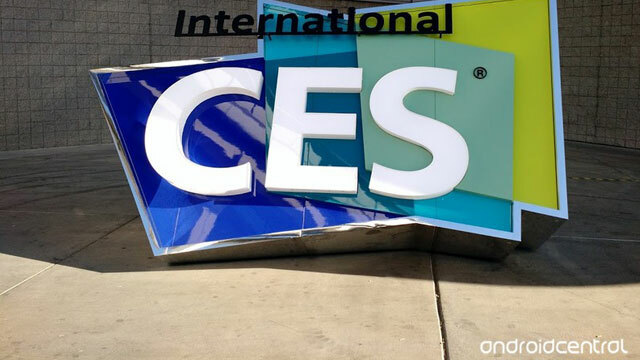 The numbers are in: A whopping 170,000 attendees and 3,600 exhibitors graced the showroom floors at CES 2015, according to CNET. Their “final word” on the show gives a great summary of the good, the better, and the jaw-dropping technology seen at this year’s show. PC Mag offers a nice roundup of their “8 Top Trends at CES 2015,” noting the changes seen this year that makes 2015 unique on its own: “Drones, 3D cameras, robots, 4K televisions, and especially cars dominate the show floor this year,” the author noted. Google Android fans were happy with the turnout at this year’s show, said ZDNET in a product roundup. One notable product introduced was the Parrot RNB 5 which connects your Droid device with your car infotainment system for navigation, hands-free calls, driver assistance and more. In case you missed the Speck booth, we were showcasing our newest 2x military-grade protective MightyShell for iPhone 6 (and soon to come, iPhone 6 Plus), and our ever-popular CandyShell + Faceplate, now available for iPhone 6… Both of which turned some heads at CES. Of course, our 2015 product plans don’t end at CES. Sign up for our email and follow us on Facebook, Twitter, and Instagram to get the latest in mobile news and new product info.